To secure justice for victims of modern slavery in conflict zones by asking the UN Security Council to pursue the prosecution of ISIS and create a leadership appointment focused on coordinating efforts. Freedom United partnered with Yazda on a campaign calling on the UN Security Council to pursue the prosecution of ISIS for crimes against humanity including genocide and slavery of Yazidi women and children in north-eastern Iraq collecting 102,441 signatures. Freedom United also launched a campaign calling for the creation of a leadership appointment focused on ending slavery in conflict, gathering 185,010 signatures. 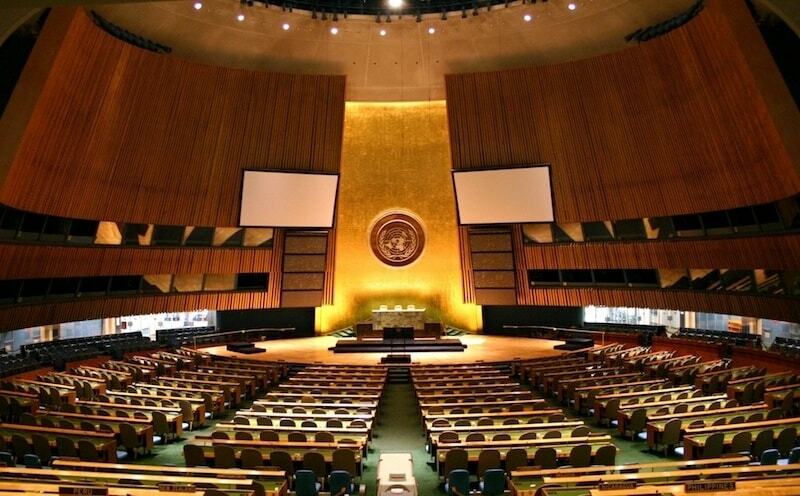 On 21 September 2017, the UN Security Council unanimously passed Resolution 2379, which calls on the UN Secretary-General to establish an Investigative Team, headed by a Special Adviser, to support efforts to hold ISIS to account in Iraq. Yazda was established to support the Yazidi ethno-religious minority group in the United States and the Yazidi homeland in northern Iraq and northeastern Syria. 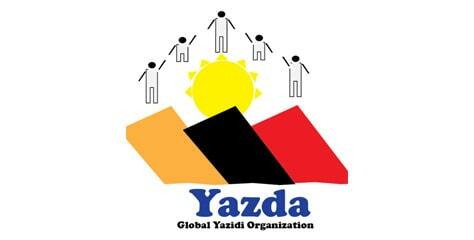 Yazda’s mission is to support the Yazidi community in the aftermath of the August 2014 genocide.